Our Pine Print is back again in our Tie Waist Pants. 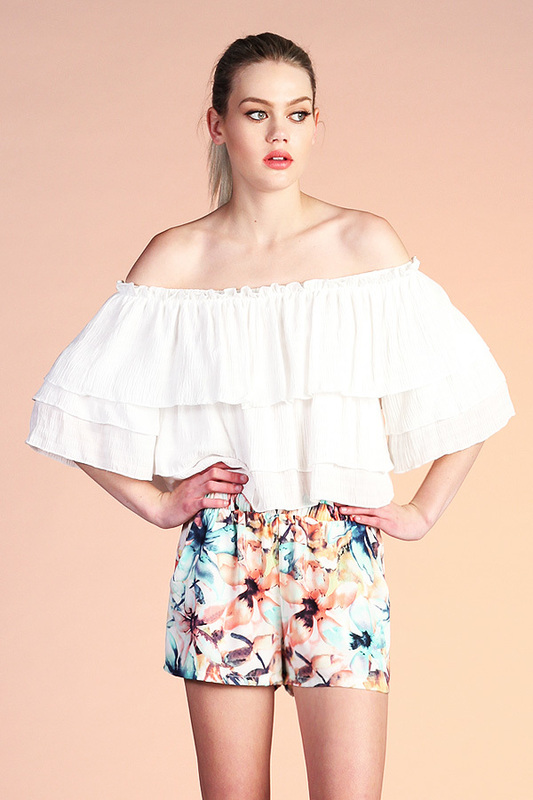 These pants are both chic and comfortable. The waist is lined with elastic and finished with a stylish front tie. 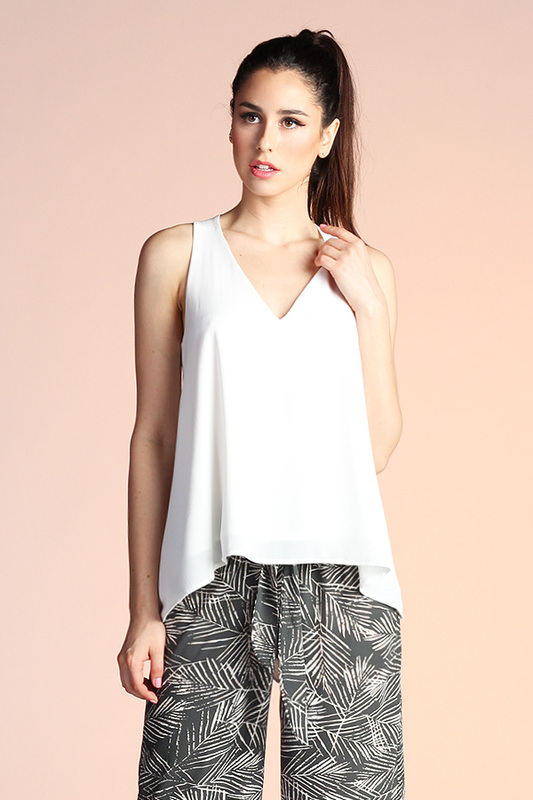 Pair with your favorite tank or crop top for a cute summer look.